Today we’re celebrating World Cities Day! The general theme – Better City, Better Life – hasn’t changed but this year’s focus is to build sustainable and resilient cities. Now more than ever we need to protect and preserve human life in our cities. But what is it that makes a city livable? Which factors increase our quality of life? What makes us happy citizens? On our travels around the world, we’ve visited so many cities in many different cultures and unconsciously, we’ve seen ourselves evaluating all those cities in terms of quality of life. You’ve probably felt the same way while being on a city trip in an amazing city where you’ve caught yourself saying “I could live here”. Well, we’ve had that feeling more than once. We’re all into personal experiences so that’s why we’d like to share OUR list of most livable cities with you. It’s no longer a secret that we’re completely in love with Cape Town. It’s where our trip around the world started and ended, altogether we’ve had the pleasure to live here for 4 months. What makes it so special? Wherever you look across the city, you’ll always face the Table Mountain range and the Twelve Apostles. The city is set against this amazing backdrop, surrounded by white sand beaches and the view never gets old. Mountains and beaches are just the perfect combination for nature lovers like us and allow for weekend excursions in nature. Find out more about Table Mountain hikes in this post. Capetonians are warm and expressive people who will always put a smile on their face to please strangers. Locals are proud to be called Capetonian and despite the discrimination issues, they try to work hard to build a better Cape Town. Cape Town has a mediterranean climate with warm, dry summers (Dec-Feb) and mild, wet winters (Jun-Aug). There is little humidity which means that you won’t be sweating like in many other cities during the summer months. This climate makes you want to go outside to do exercise, invite friends for a braai (bbq in Afrikaans) or enjoy a drink on a terrace with spectacular views. Let’s not forget the world-renowned South African wines. 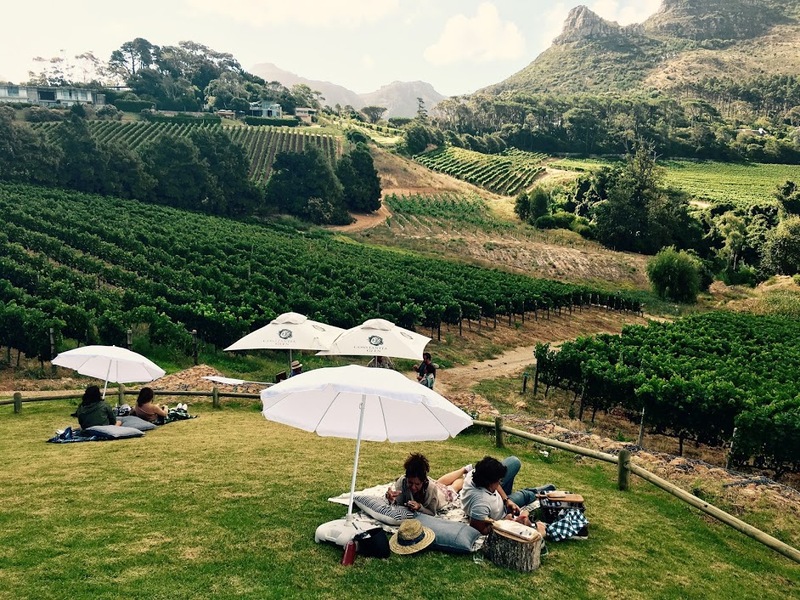 We’ve visited many wineries around the globe and few had the infrastructure and service like the ones in Stellenbosch and Paarl. Visiting Sydney was a dream coming true and although our visit was short – 4 days – it didn’t disappoint us. Sydney is the perfect example to prove that you don’t need to spend a long time in a city to know that you could easily live there. Why Sydney? Sydney is like a network of villages where every suburb has its own character. Each village has a community centre with kid-friendly classes, child care, parks and high-quality schools. Besides, we felt that people really look after themselves. Whether it’s yoga in the park, running along the beach or surfing, there are plenty of outdoor activities going on. This makes it a great place to settle down and raise a family in a safe and healthy environment. You can always escape from the hustle and bustle of the city and get some fresh air in one of the many large parks and nature reserves in and surrounding the city. Right in the city you have the Chinese Garden of Friendship, a green oasis to relax after work. 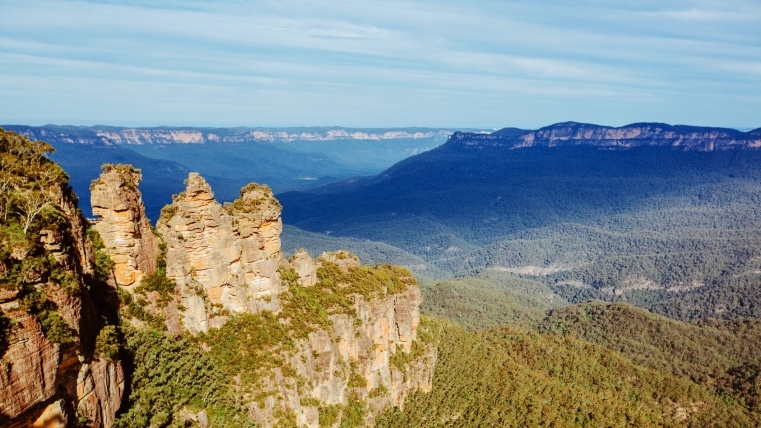 Towards the North you have the famous Blue Mountains National Park. And of course, Sydney is famous for its beaches. Bondi Beach is the most popular one but there are many more along this coastal city. Sydney’s mild climate makes it possible to visit the beaches for almost 7-8 months a year. Aussies have such a take-it-easy vibe when they’re talking that you can’t help but feel loved by them. Every morning we went out for a coffee and every day we were greeted with a “G’day mate, how ya doin’?”. It’s a direct yet very equal and warm approach. Love it! A 1-week road trip through California with San Francisco as our first stop. Why did we love so much our city trip to say that we could live here? Silicon Valley is the tech’s international Mecca and the world’s capital for innovation. The leading high-tech companies attract talent from all around the world. More than 60 percent of the college graduates working in science and engineering fields in Silicon Valley were born outside of the United States. This international environment drives the city and goes perfectly along with the California laid-back way of life. 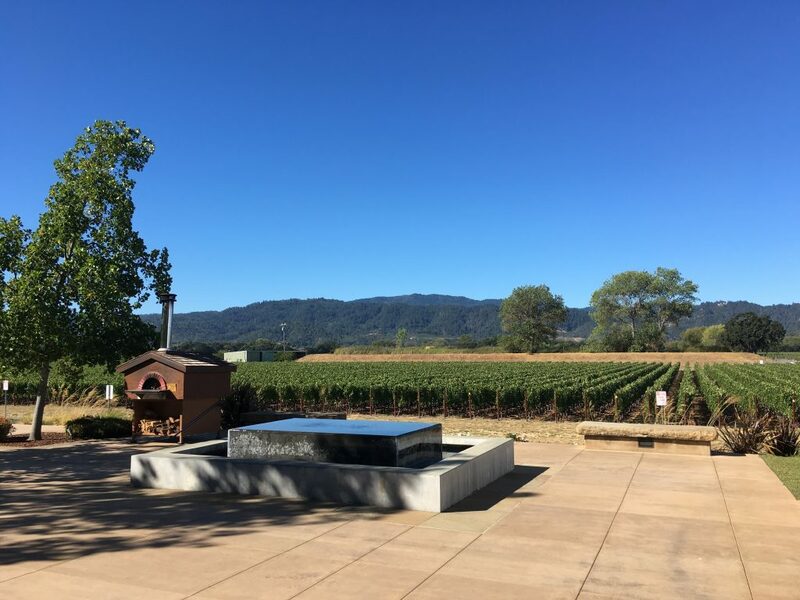 There’s always an excursion nearby; just within one or three hours there’s Yosemite National Park, Lake Tahoe, Big Sur and Napa and Sonoma wine county. California has so much to offer! 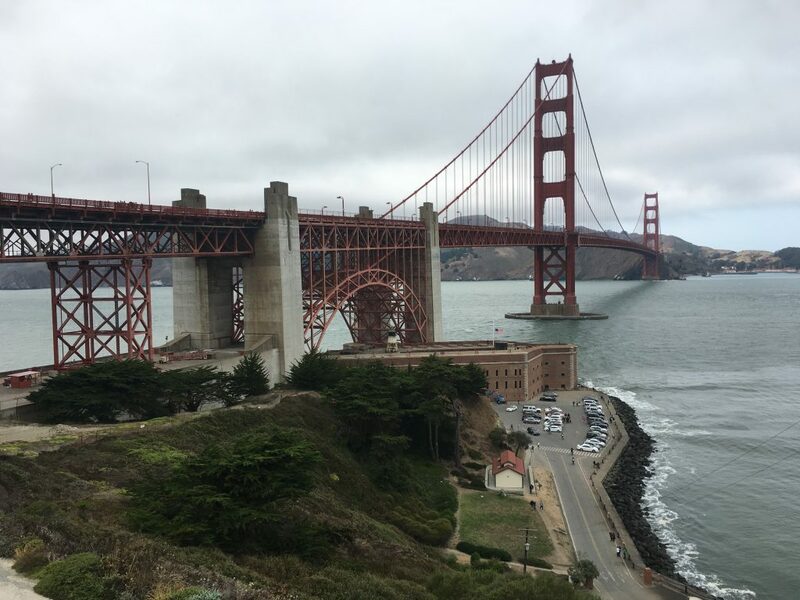 Find out more in our blog post “Big Sur, Yosemite & San Francisco Road Trip“! San Francisco has a constantly pleasant climate with morning and evening fog rolling into the Bay from June to August. Summer months (Jul-Aug) are warm but never too hot. It’s not surprising to see many people exercising outdoors, wherever you look, you’ll always see people running or attending a yoga or aerobics class in the park. The next one is indispensable in our list: Barcelona, the city we’ve been living in for so many years now. Although we’ve decided to move, we’ll always enjoy coming back to this beautiful city! What made us want to come live here and what has been the best part of it? Barcelona has it all: city, mountains and beach. There’s always something going on in, the variety of cultural events is amazing and its gastronomic scene is hard to beat. Whenever you feel the need to recharge your batteries, you can always escape to the Parc de Collserola or the beach. Also, just a 2h drive away and you’re in the Pyrenees! Within the city it’s also very easy to get around: we don’t have a car and don’t need one! On a daily basis, we move around by bike or on foot. The city is very pedestrian friendly with wide sidewalks and lately the network of bike lanes has been heavily expanded. 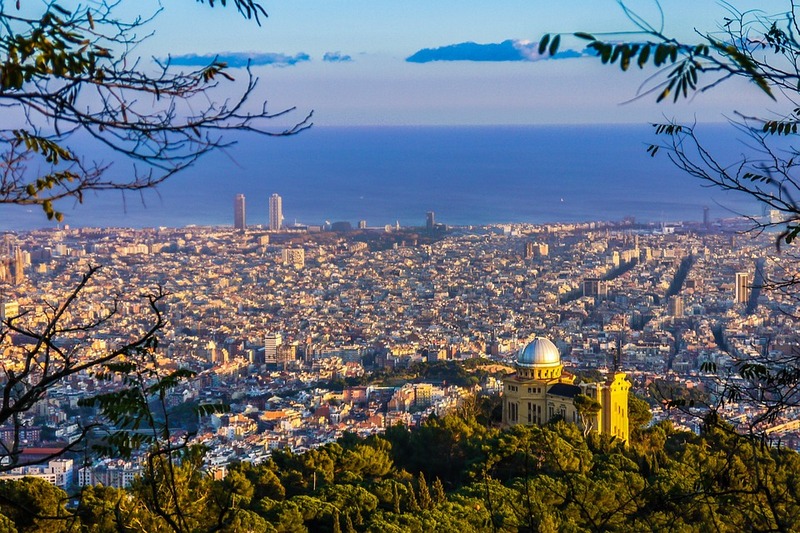 Barcelona’s mediterranean climate, with mild winters (temperature never gets below 0) and hot summers, might be the most attractive factor for people coming from the North (including myself). We have long summers that last from May until October so for 6 months you will only wear shorts, t-shirts and flipflops. No reason to worry about your Vitamin D deficiency! In the last decennia, Barcelona has attracted many startups and entrepreneurs from all around the world. Some of the top rated business and design schools are located here, creating an interesting pool of both local and international talent. Many foreigners find region-specific jobs that require strong language skills and local knowledge so the more languages you speak, the easier you’ll find an international job! Even though Barcelona has been in the spotlight given the recent news around Catalonia’s independence, the truth is that the city remains unchanged and for locals, it’s hardly even noticeable what’s going on besides the peaceful demonstrations that have taken place lately. 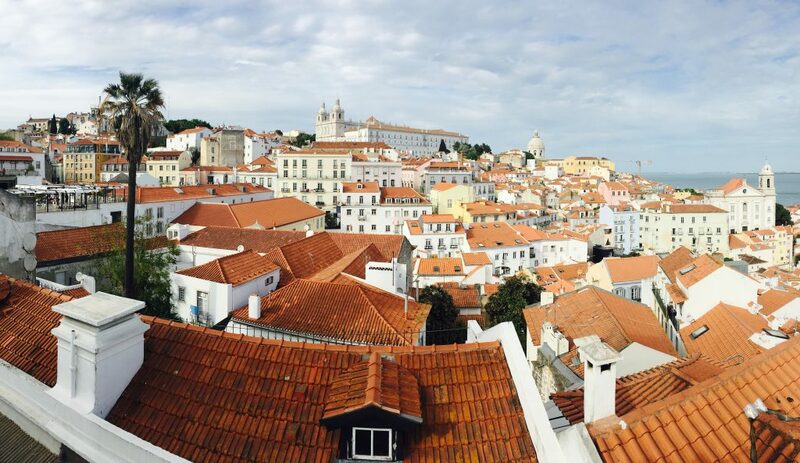 The city centre of Lisbon is just beautiful, with its cobblestone streets, white tiled sidewalks, historic trams and colourful buildings. Being a small city, it’s easy to walk around without the need to use public transportation. Surprisingly, fewer tourists seem to make it all the way to Lisbon and those who go, are not necessarily causing the so-called “drunken tourism” like in Barcelona. Weather is year-round mild and pleasant in Lisbon. It has more than 300 sunny days a year which makes people spend time outside every day, regardless of the season. 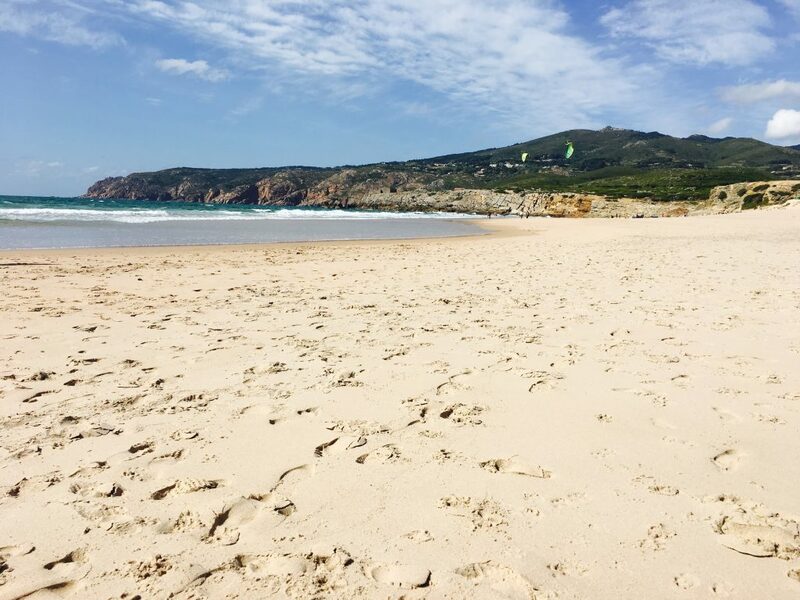 Like Barcelona, summer lasts from April to October so you’ve got a 6-month frame to enjoy some of Europe’s best beaches. Portugal is one of the cheapest countries to live in Western Europe. Lisbon is getting more expensive but the cost of living is still much lower compared to many other cities in Europe. Generally speaking, dinner costs around €20/person, a beer €2 and a coffee €1.5. Are you planning a short city trip but can’t decide where to go? Are you moving abroad and need practical advice? Contact one of our Personal Travel Planners who will be happy to assist you!